The South African Underwater Sports Federation (SAUSF) is the official CMAS (World Underwater Federation) representative in the Republic of South Africa and is also an affiliate of the South African Sports Confederation and Olympic Committee (SASCOC). We reco­­gnise our responsibility to promote and represent all CMAS approved underwater sports in South Africa. Furthermore, to conform to all CMAS, SASCOC & SRSA rules, requirements, standards and procedures in order to ensure and promote good sportsmanship and competition. 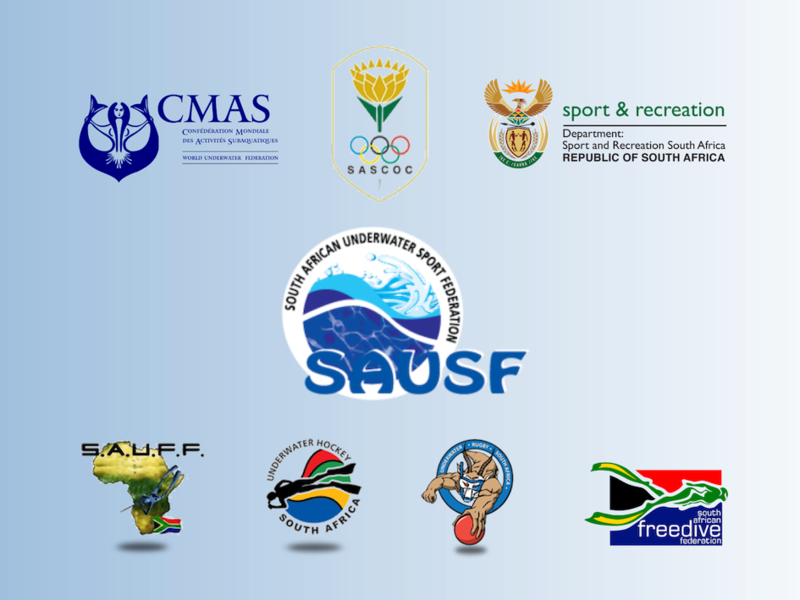 The SAUSF known as SAUU (South African Underwater Union) has traditionally been responsible for the administrative duties of all underwater sports in South Africa. This responsibility included boating and scuba diving (training and recreational diving). These two sports grew to more of a commercial type discipline than the more competitive amateur sports like underwater hockey, rugby, spearfishing, fin swimming and freediving. Both boating and scuba diving deemed it in their best interest to split off the SAUU and established their own national federations. Where needed, SAUSF does more than just the transferring of affiliation fees to CMAS. 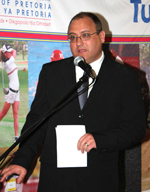 SAUSF liaises with CMAS and SASCOC on behalf of the underwater sports. SAUSF can assist with a vast spectrum of administrative duties from applications for national colours to assisting with funding. 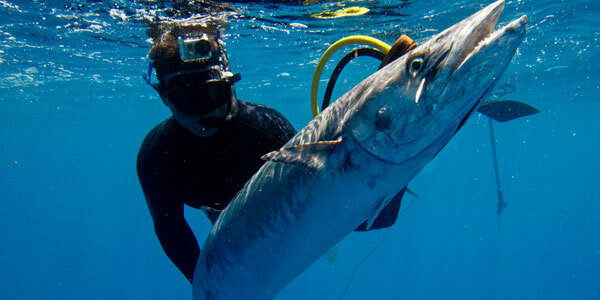 SAUFF is the South African Underwater Fishing Federation and is a Nonprofit Organisation. It is the body which provides support and a united voice for all spear and crayfishers. Our primary focus is to grow the sport of underwater fishing at a development and club level as well as to protect the interests of our unique sport at a provincial and governmental level. 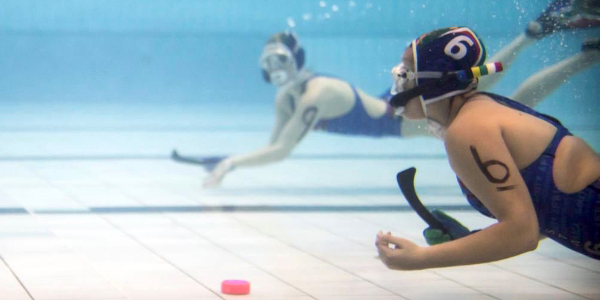 The South African Underwater Hockey Federation (SAUWHF) is a voluntary body responsible for the pursuance of all physical sporting matters related to underwater hockey. South Africa underwater hockey has always performed exceptionally well on the international circuit with our Masters & Elite teams internationally recognised for their agility and competitiveness. In the early 1950’s Underwater Hockey (UWH) took off as a new sport in South Africa. South African underwater hockey was born out of the desire for spearfishermen to keep fit when away from the sea or when sea conditions were undivable. Underwater-Rugby is a ballgame played in a swimming pool of approximately 4-5 meters depth, where the playing "field" consists of the entire 3D-watermass. Each team consists of a least 4 players per side (everyone welcome). The goal (pun intended) is to put a ball into a round metal-basket on the bottom at the opposing team's end of the "field". Yes, the ball sinks. One of the things that makes this sport unique, is the 3D-aspect. The occasional bruise or scratches are the only usual "side-effects" of this game. 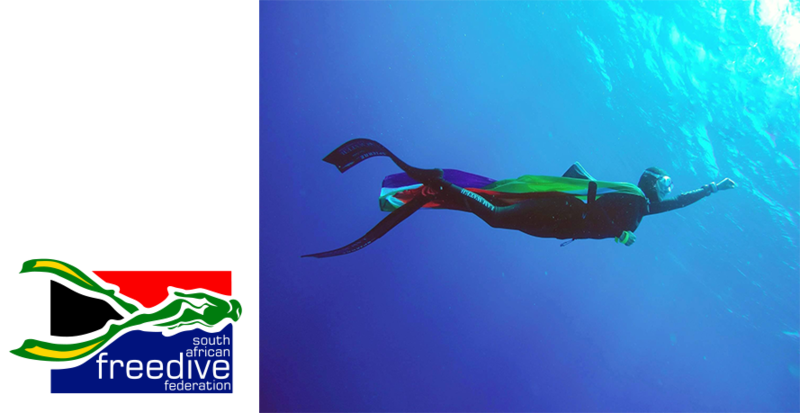 Freediving combines a love for being in the ocean (and swimming pools, freshwater lakes and the like), with the physical and mental challenge of learning how to hold your breath for an extended period of time. South Africans do tend to be a competitive bunch and we tend to thrive on personal progress and success. If you combine this with the idea that freediving is also a competitive sport (Who can dive deeper under water? Further in a pool? Hold their breath for longer? ), then it’s obvious why more and more South African freedivers are pushing the limits of the sport and setting records. Freediving events include: Free immersion and constant weight depth events, dynamic pool events and static apnea. Conform to the SA Underwater Sports Federation’s code of conduct. Respect the rules and participate in the spirit of fair play. Display high standards of behaviour that promote a positive image for the sport. Respect for other fellow athletes and officials. Pride of participation should balance the will to win. Give my teammates positive inputs and feedback. Respect the usage of facilities and equipment prescribed for an event. Commit to the fight against banned substances in sport. Commit to the WADA code of conduct and contribute to fight drug abuse. Resist all forms of corruption, pressures and other compelling circumstances, which go against the spirit of fair play. Display exemplary behaviour in and out of play, promoting fair play in sport. As sports men and women discourage the promotion of tobacco and alcoholic products in sport. Commit and cooperate with all medical and testing protocols of SASCOC. Commit ourselves not to bring our sport into disrepute.